Christmas. That simple word can bring delight or dread to our souls. Christmas time can cause us to yearn for a simpler celebration that will cause less dread and more delight. Last year, my husband, Jim, and I crossed this one off my ever-growing bucket list — an old-fashioned Christmas celebration at the Pioneer Village in Searcy. The Pioneer Village is a collection of 19th century buildings that were in danger of being lost from deterioration until the White County Historical Society, Searcy County Fair Board and the City of Searcy took on the monumental process of restoring and recreating a village the way it would have looked in the 1800s. The Village was first opened in September 1967 and was displayed at the White County Fair. The collection of historical buildings started with the donation of the 1870s Gordon log house. Other buildings were acquired for the Village – the Little Red School, an old post office, a smoke house, a barn, a blacksmith shop, jail and an outdoor toilet. Eventually, the entire Village was moved to its present site on land donated by the City of Searcy. Other buildings have been moved into the location, and others have been built to represent historical buildings of the time. Farming implements have been added as well as household historical items and home furnishings. The grounds of the Village are beautifully planted with old-fashioned flowers and plants used on homesteads from the 1800s. Every year, a Christmas open house is held at the Village to start the Christmas season out with a stroll back to the late 1800s. The open house includes all of the buildings decorated with live greenery, old-fashioned handmade Christmas decorations, volunteers dressed in period costumes, period live music and carolers roaming the grounds singing old Christmas tunes. Hot cider and a sugar cookie will be available to the guests. Santa will make a special trip down from the North Pole to visit with kids of all ages. 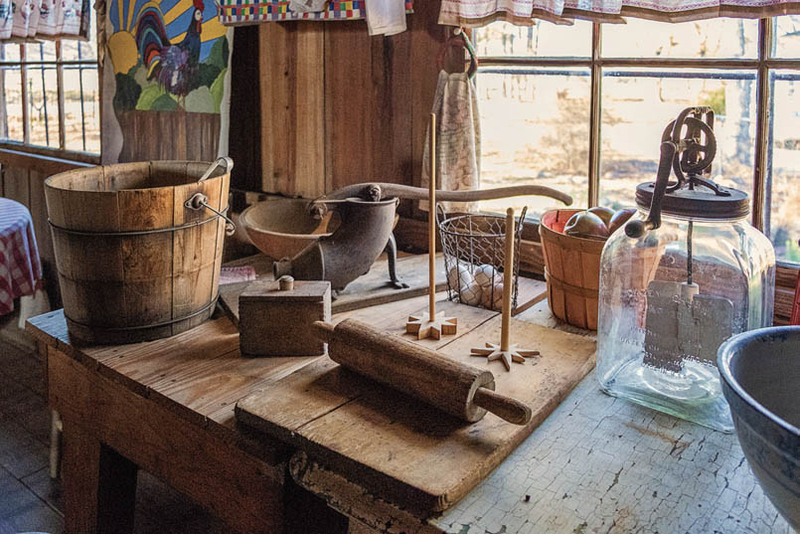 So, gather up the family and enjoy a treat, spend a Saturday wandering a village right out of the Arkansas pioneer days. Christmas time in this quaint little spot of our 501 is a wonderful way to celebrate the joy of the holiday season. This year’s open house will be 10 a.m. to 3 p.m. Saturday, Dec. 1. It is located at 1200 Higginson Street in Searcy. Bring your camera and record an old-fashioned Christmas with your kiddos and family. There is no cost, but the Pioneer Village appreciates any and all donations. 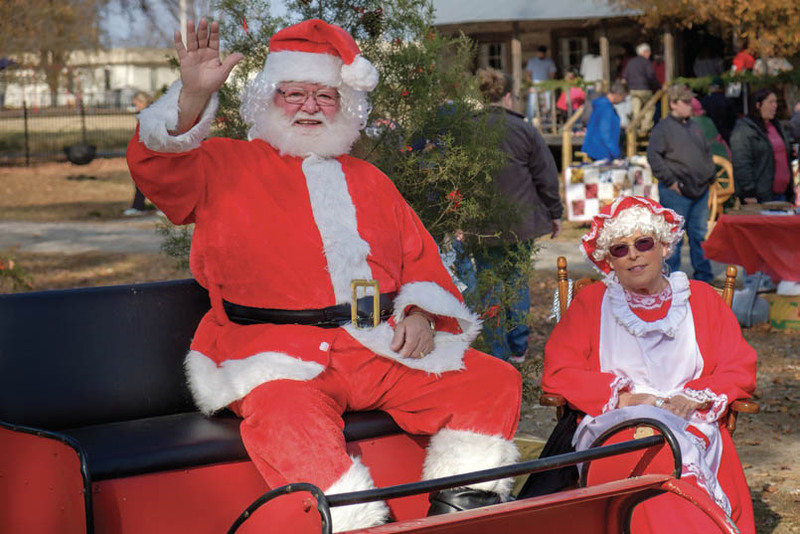 The Pioneer Village, located at 1200 Higginson St. in Searcy, will be decorated in the natural style of the late 1800s for its annual Christmas celebration planned 10 a.m. to 3 p.m. Saturday, Dec. 1.